Along with other leaders in the faith-and-work movement, I recently had the privilege of learning from Matt Rusten, Executive Director of the Made to Flourish Pastors Network. Rusten and Jeff Haanen, executive director of Denver Institute for Faith & Work, discussed the possibility of leaders and churches agreeing upon a set of common best practices for the integration of faith and work in local congregations. They discussed that “faith and work” isn’t an “add on” ministry, but instead a vision for the sending of God’s people that should be integral to every church’s philosophy of ministry. We at Flourish San Diego heartily commend each of these practices in our network, and eagerly look forward to working with local churches to better equip the saints for works of service. For the readers out there, this is the accompanying transcript of the City Gate call. Here is a simple asset mapping survey that local churches can use. We use this in our Flourish Collective Academy. Here are the results for the seven churches in this year’s 2018-2019 cohort. 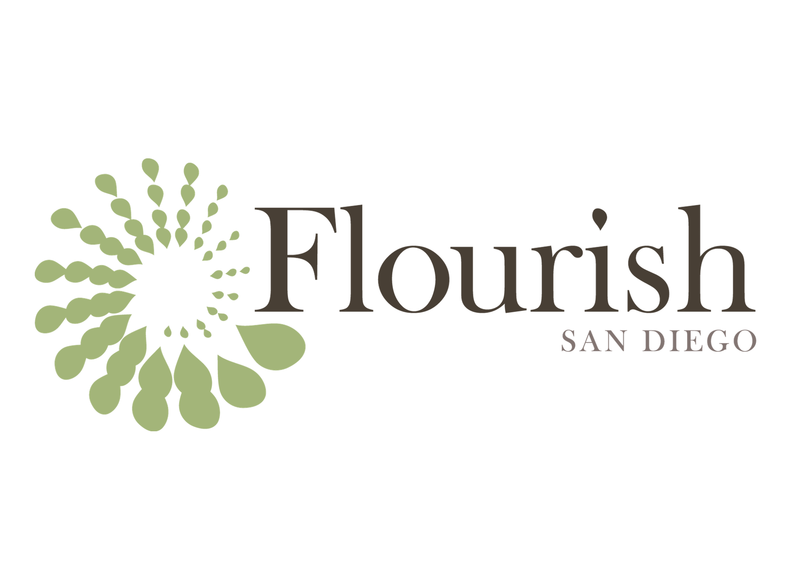 Dr. Geoff Hsu is Executive Director of Flourish San Diego. Geoff aims to lead others to be apprentices of Jesus who help people and churches become who they were created to be so they may join God to help our city and world flourish. He believes that the dynamic, life-giving message of Jesus has been obscured from people who seek to find meaning and purpose in Him, and works to help recover that message and faithfully communicate it to people today.